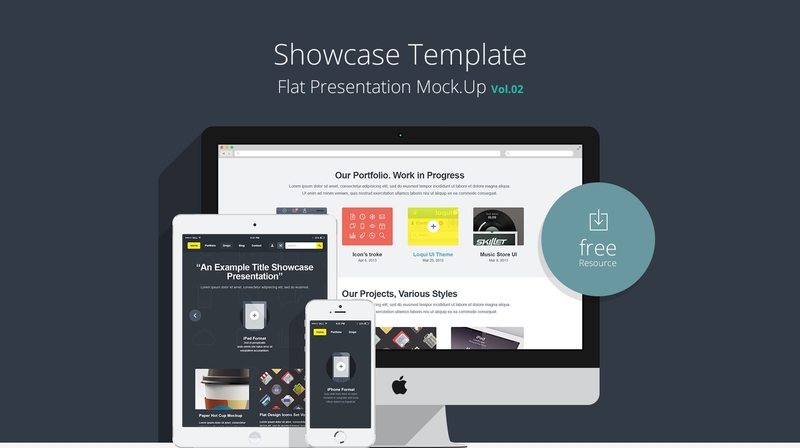 Presentation is a critical skill that all designers must develop. 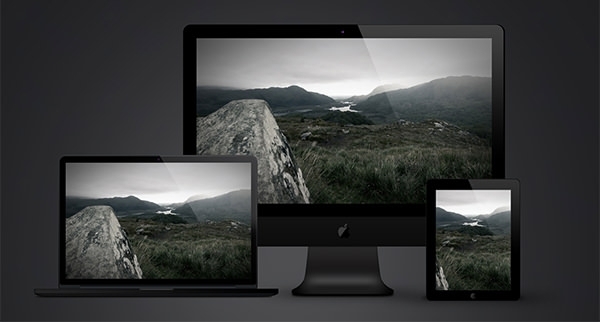 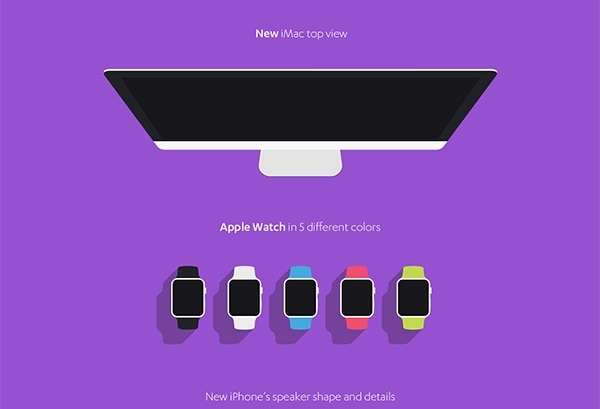 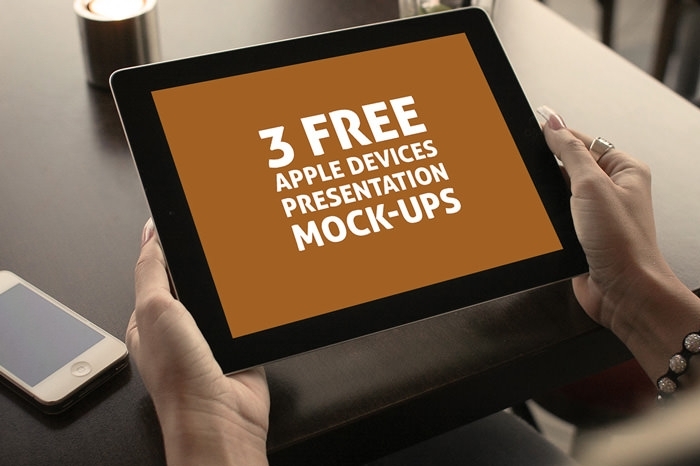 And for those that can’t, here are some free Apple device mockups that you can use for your next design project. 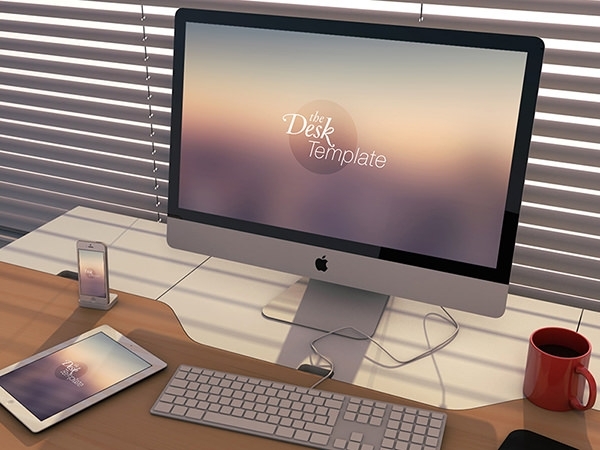 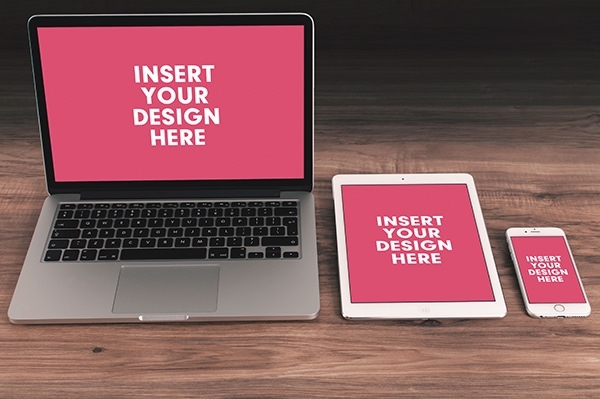 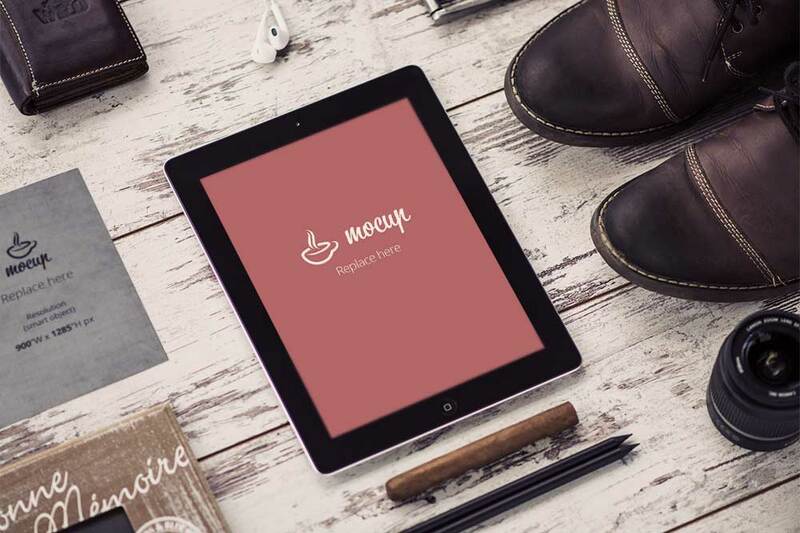 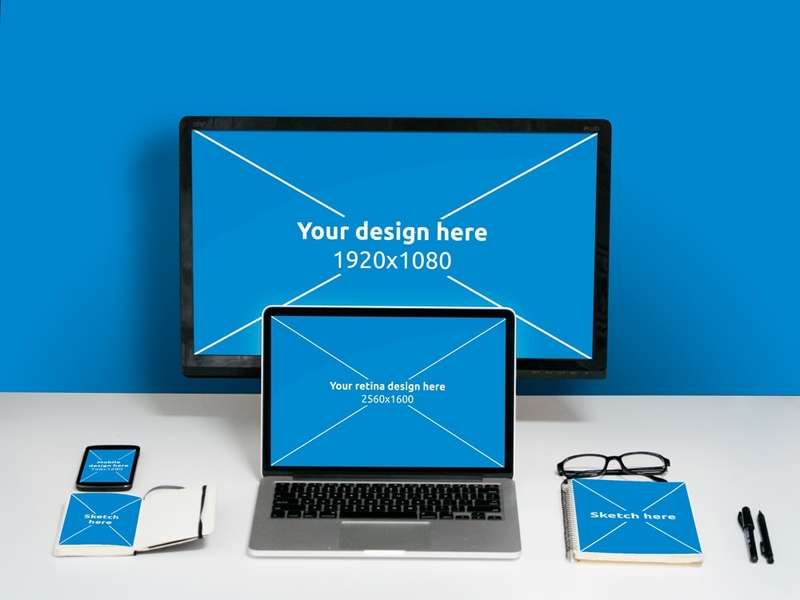 Choose from a variety of customizable mockups for flat apple devices, or photorealistic stationery device mockups. 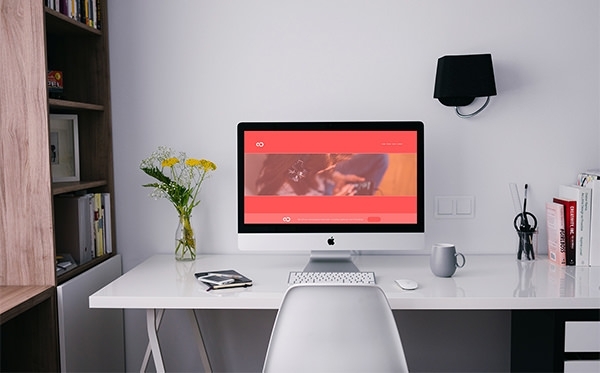 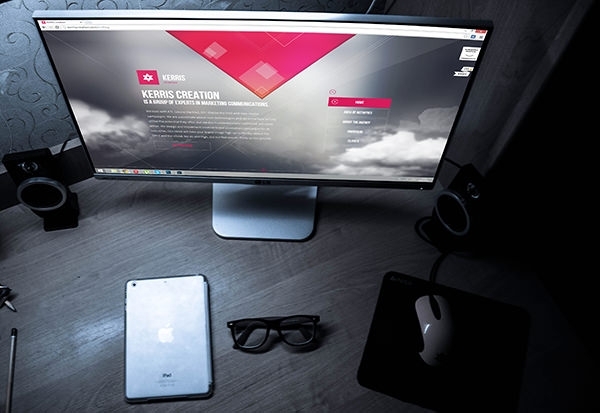 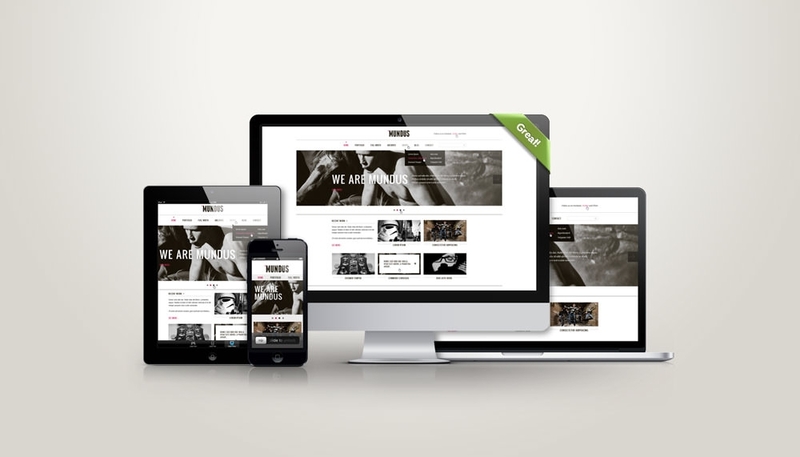 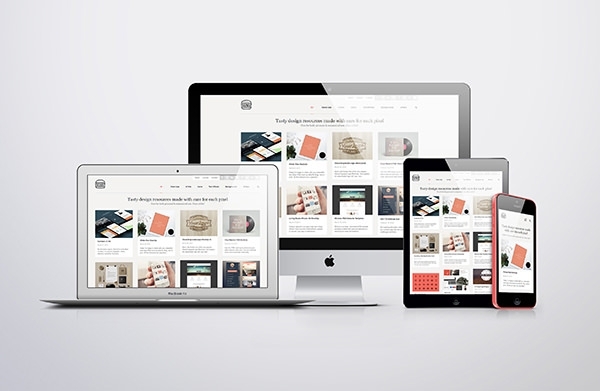 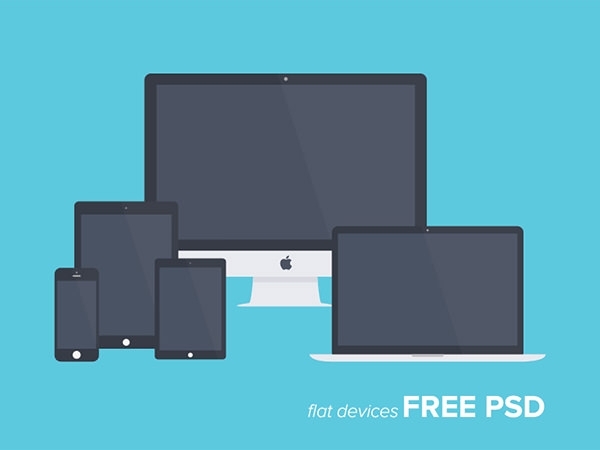 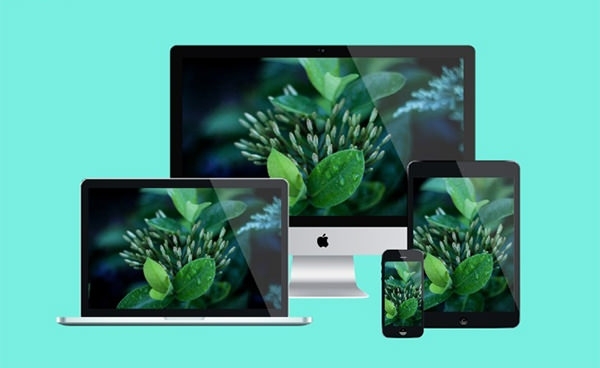 Download and use these free psd mockups to create fully responsive design mockups for Apple iPads, iPhones, iPods and iMacs. 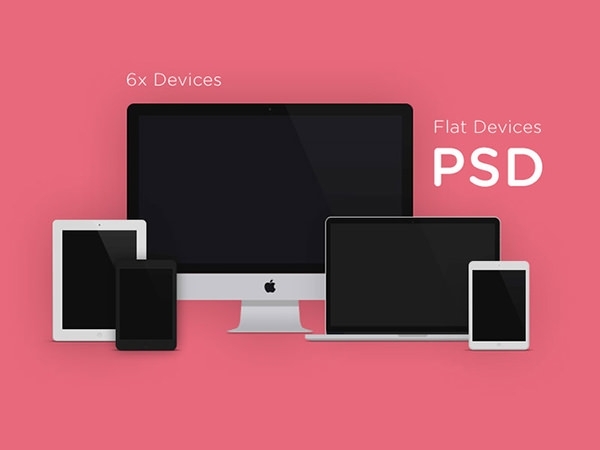 These psd files are powerful and easy-to-use, making photo editing and image manipulation functions accessible to all. 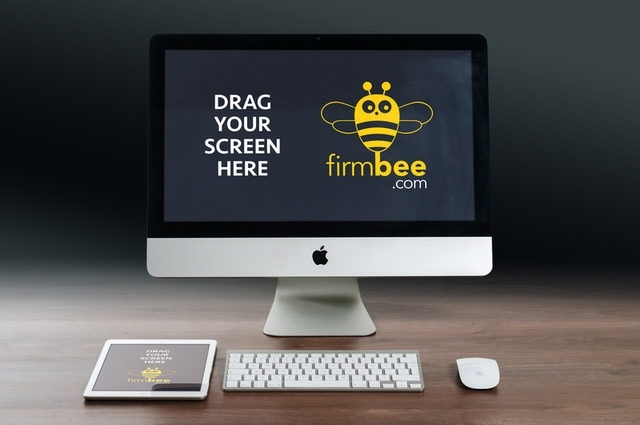 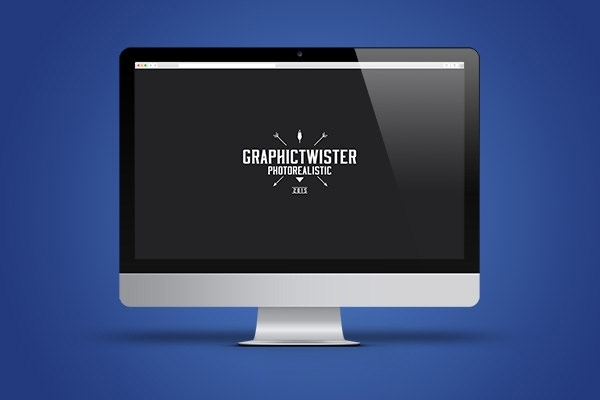 Perfect for those looking to make spectacular design mockups, but don’t have the time or patience.